It wasn't that long ago when I was still excited when knowing a new microbrewery would open or had opened and I would really look forward to drinking their stuff. But then the whole thing exploded with a couple of new breweries every week or so, and everyone and their aunt wanted to have a go at what by all accounts was fairly solid business. Inevitably, and regardless of whether many of those everyone and their aunts got into the business to get rich quick, launder money, or were idealists with little real brewing or business skills, the overall quality “micro” beers ended up suffering to the point that buying something from a new brewery, without references, went from being a celebration of diversity to a gamble with rather poor odds. Radniční Pivovar Jihlava was one of the breweries that opened my eyes to that reality. I remember having some of their beers not long after they opened and by the most part they ranged from the mediocre to downright crap, and I ended up avoiding them—there's plenty of good beer out there to spend my money on something I would probably not like, no matter how interesting it might look on paper. Until this morning at the Farmers' Market in Dejvice. Both of the beers that the stand of Království Piva had on tap where from Jihlava. Needless to say, I wasn't all that excited. But always say that any beer is better than no beer and I took my place at the back of the short queue. I ended up choosing the IPA—the other one was a 12º—because nobody in front of me wanted one, which meant that I wouldn't need to wait. What a surprisingly nice pint it turned out to be! I liked it a lot. But then I thought that my impression may have been due to quite low expectations and that being the first beer of the day, after a pretty greasy breakfast followed by some shopping, so I decided to get another one (I'm never shot of excuses for another pint). It was equally good. Could this brewery have improved so much? 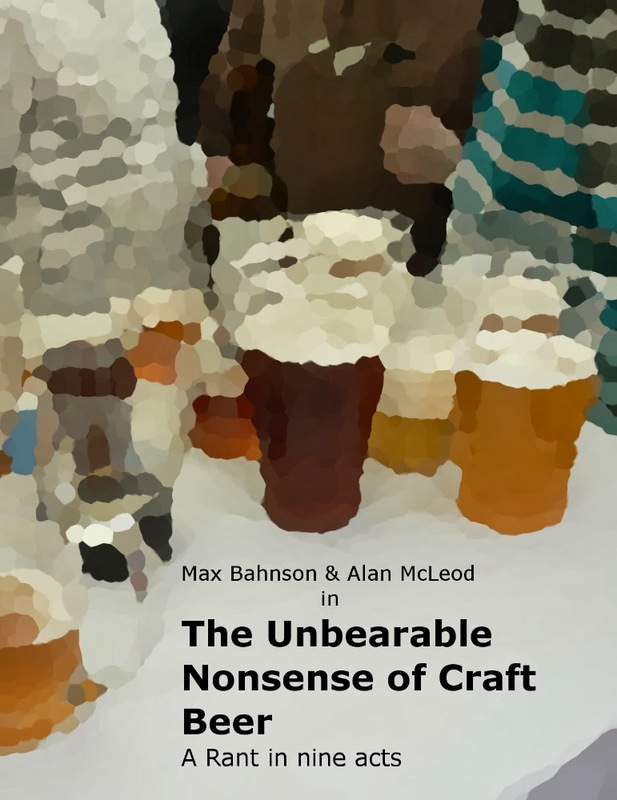 It's not the first time something like that happened to me, but certainly the most remarkable one, and it made me think about new breweries in general and how they should be dealt with when it comes to reviewing them. Should they get a period of grace? And if so, for how long? On the other hand, it's not that those breweries charge a “learning curve” price when they start. Besides, wouldn't giving them some time to learn their trade be unfair to those who do things well from the very first day? And then there are also those breweries that start brilliant, only to fall into mediocrity, or worse, not much longer. So I guess we should let time decide after all, for better or worse. I don't know, I've got no answers, I'm just thinking out loud. Perhaps it should be taken on a case by case basis. But this raises the question of reviews of new(ish) breweries as a whole, and whether they are of any use at the end of the day. 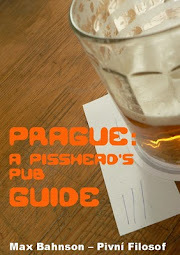 I've recently visited two brewpubs in Prague and was pretty satisfied, not thrilled, mind you, but I didn't feel that my time or money had been wasted. Not much later, in Facebook and Twitter, Pivníci talked about their visits to those same brewpubs and I wouldn't say they were all too happy with what they got. Was I lucky or were they unlucky? Should choosing a new beer or brewery require the same level of research as holiday at an exotic destination? Is any of this important? Too many questions, and not enough beer. At least I can find a solution to one of those problems right now.